Free range balls when! 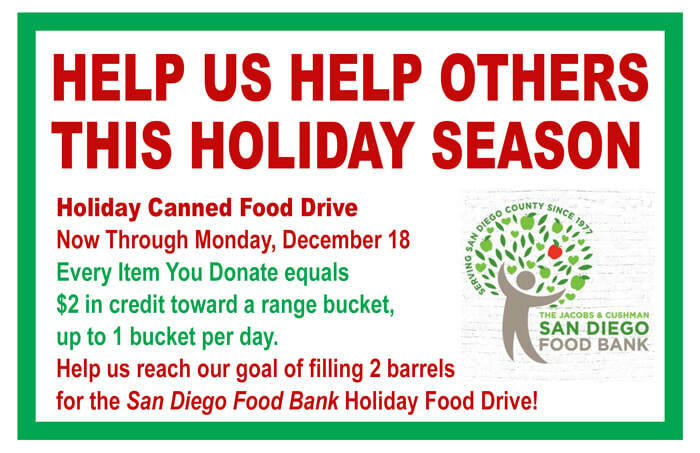 Let’s fill the big red barrel multiple times over. a PIN code good for 24 hours. This promotion is not combinable with range cards. I'm not an advanced or competitive golfer, I just play for fun-- so why does it really matter if I have custom fit clubs? MONICA: Sometimes I get new customers who admit they are new to the fitting process. 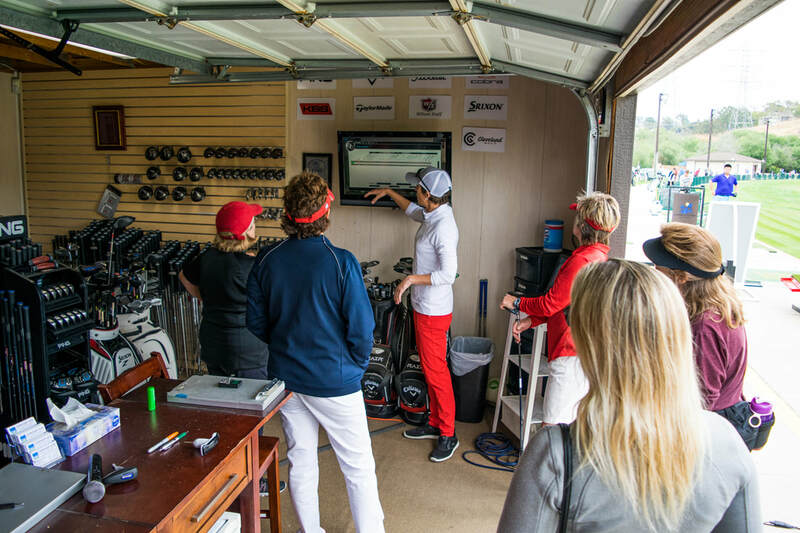 They see our fit center with all sorts of clubs and shafts, and they go, "well what's the big deal?" I tell them: When you buy a new pair of shoes, do you look at a wall full of shoes and just pick a random pair, buy them and walk out the door? No-- sometimes you try on a pair of shoes and think, “I can’t even stand up straight, these are terribly uncomfortable, I can’t walk in these shoes, I'll try something else”. Golf clubs are the same. Every manufacturer may have a club that fits certain profiles--like a beginner club that’s easier to hit or an advanced club that helps shape shots. It's important to be in the right shaft weight, shaft length, grip size, etc. One of the biggest things is having the right set composition-- and making sure you don't end up with multiple clubs that achieve the same thing or leave gaps between distances. "At the end of the day, it’s going to come down to how it feels for you. Do you feel comfortable? Do you feel confident at address? We’re going to make sure the numbers are right and working for you, but it’s still a team effort between me and you to find the best clubs." But I’m a beginner, do I really need a whole set of custom fit clubs?